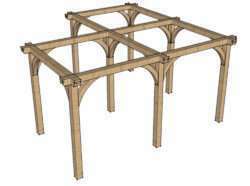 Pergolas are typically made from timber uprights with crossbeams and laterals at the top to form an open-topped canopy for an outdoor eating area or walkway. 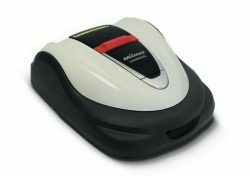 Other materials are sometimes used such as vinyl or metal, depending on the look and finish you wish to achieve. When planted with vigorous, flowering climbers they make attractive structures in the garden, offering height, shade and additional colour. 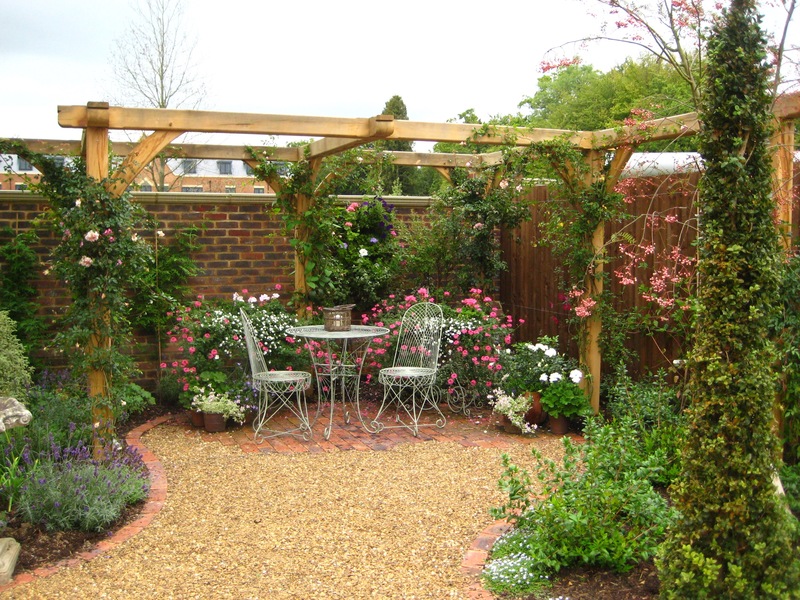 You can allow your plants to naturally evolve and flourish by lightly training them around the pergola, making the planting look very effective whilst keeping them easily under control. 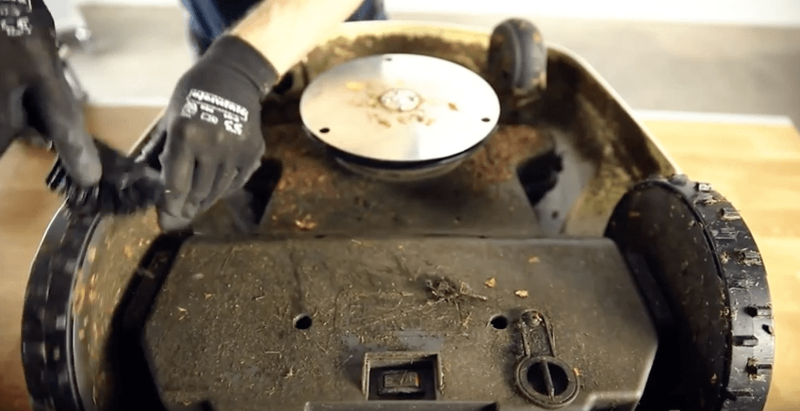 Follow this quick maintenance checklist and video for cleaning your Husqvarna Automower. 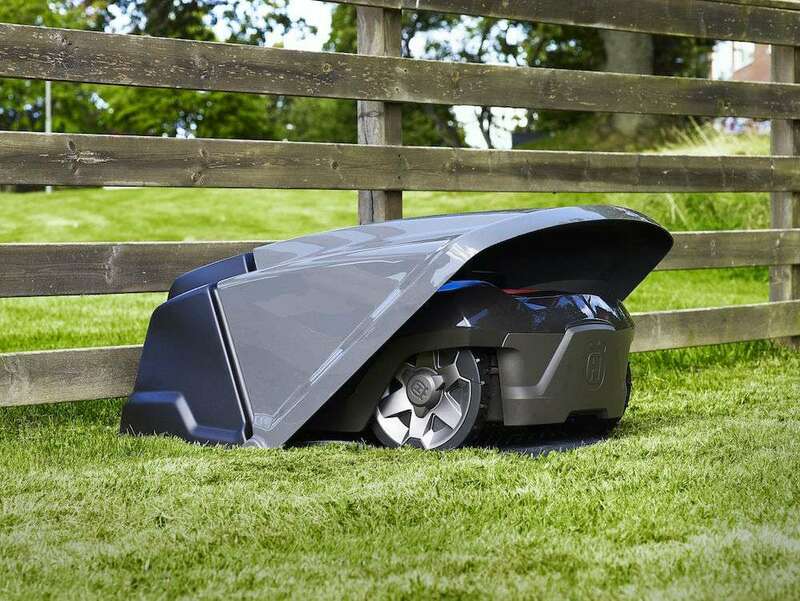 Owning a Husqvarna Automower is all about ease of use, which is felt instantly as even the installation process has been fine-tuned. 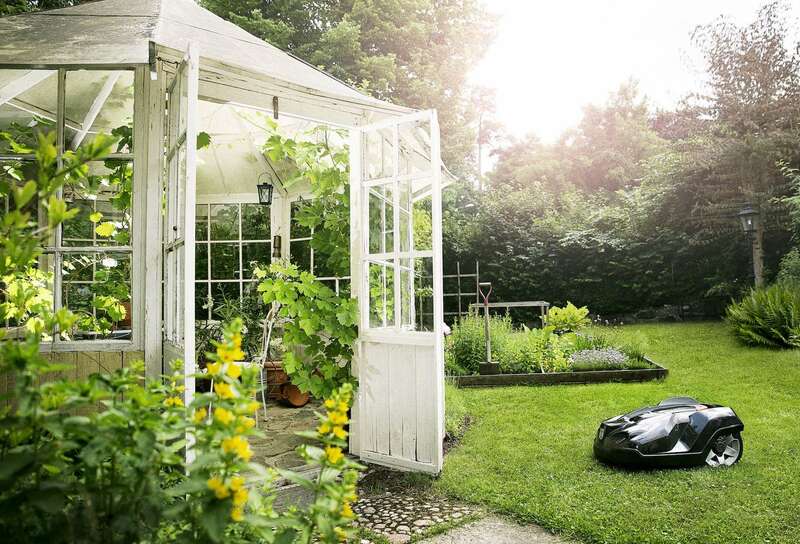 Here’s a guide to how easy it is to install a Husqvarna robotic lawn mower. 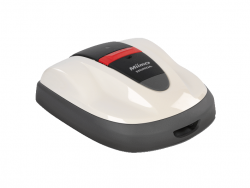 If you have considered buying a Robotic Mower or would like to know what the advantages are of owning one, here are 15 reasons to switch from your old Petrol Lawnmower to a new lithium battery operated Robotic Lawnmower. 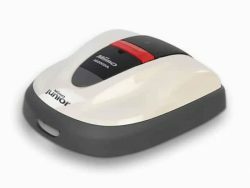 Arbour Arches Automower Installation Best Robotic Lawn Mower Best Robotic Lawnmower Best Robotic Mower Bosch Robotic Mower Buy Husqvarna Autmower Buy Husqvarna Automower 105 Buy Husqvarna Automower 310 Buy Husqvarna Automower 315 Buy Husqvarna Automower 420 Buy Husqvarna Automower 430X Buy Husqvarna Automower 450X Buy Robotic Lawnmower Buy Robotic Mower Flymo Robotic Lawnmower Gardening Garden Machinery Garden Maintenance Gardens Garden Technology Grass Cutting Honda Miimo Husqvarna Automower Husqvarna Dealer in Kent Husqvarna Dealer in London Husqvarna Dealer in Surrey Husqvarna Dealer in Sussex Lawnmowers Lawnmowing Oak Pergola Oleo-Mac Orion Robotic lawn mower Pergola RoboMow Robotic Lawn Mower Robotic Lawnmower Dealer Robotic Lawnmower Kent Robotic Lawnmower London Robotic Lawnmower Surrey Robotic Lawnmower Sussex Robotic Mower Robotic Mower Installation Robots Which Robotic Mower?